even if the society suspects nothing». 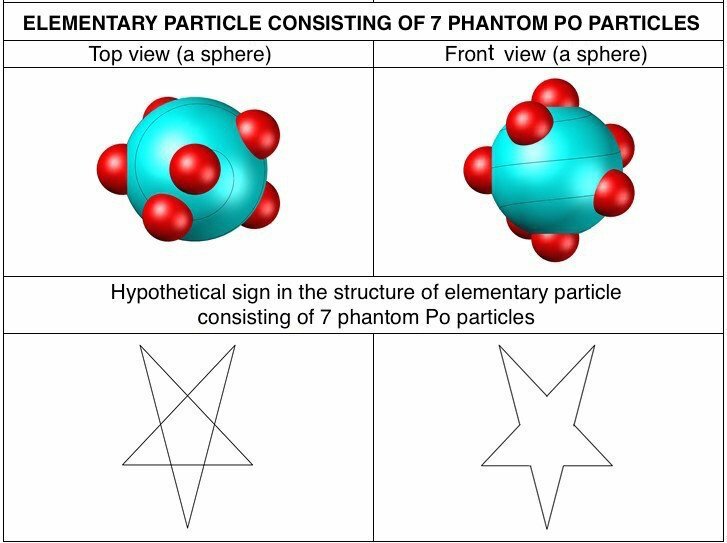 Knowledge presented in the report «PRIMORDIAL ALLATRA PHYSICS»  as well as articles and comments to them on the ALLATRA SCIENCE website «Spiral structure of an ELECTRON according to the knowledge of PRIMORDIAL ALLATRA PHYSICS» и «Spiral structures of elementary particles» have all led to me to a question: is it indeed true that phantom Po particles, which all elementary particles consist of, are not only arranged in a structured way, but that they also form signs in their projection to a plane perpendicular to the axis of rotation of an elementary particle? 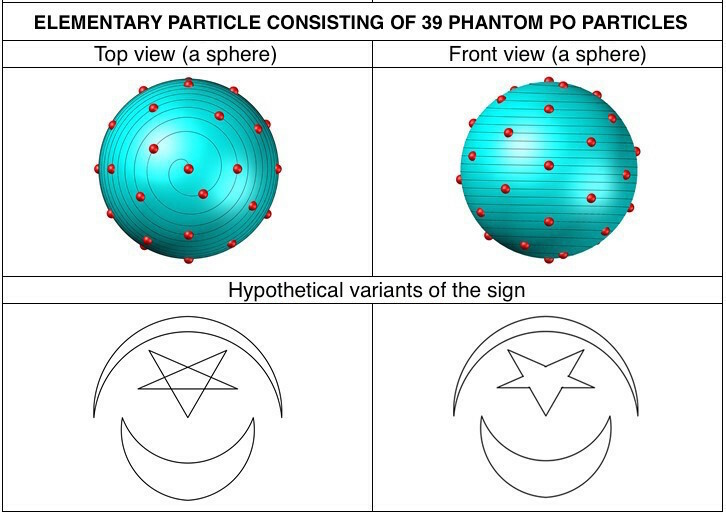 The meaning and impact of signs and symbols, their role in the life of society and each person individually, is a separate topic for further scientific research. 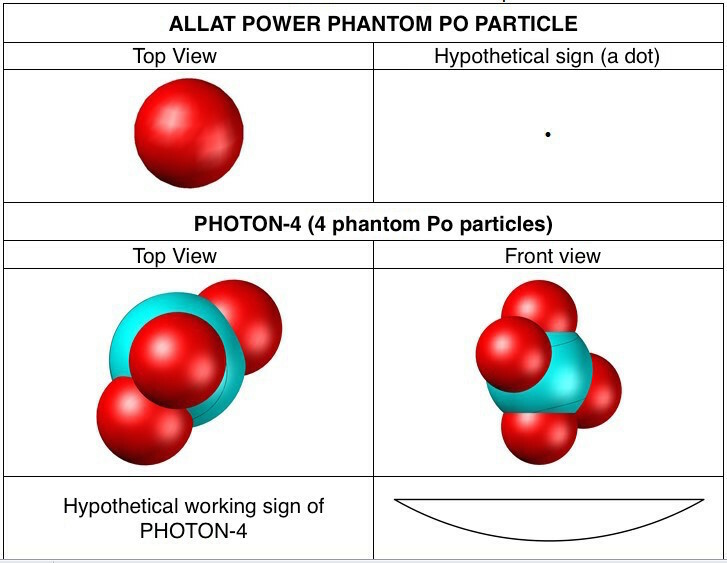 The principles of impact (both positive and negative) of the working signs on a person’s energy structure have been described in detail in “AllatRa” book  and in the article of Anastasia Novykh «Signs and their influence» . «The human psyche clearly picks this influence of signs through the subconscious, because the structure of the psyche is based on the unconscious. In this case, consciousness has a subordinate function. And signs influence, let us put it this way, the archetypal component of an individual’s psyche. Their effect is based on the individual’s predisposition to unconscious suggestion». «Many people, when they go to a religious temple of the denomination among which they number themselves, they practically do not notice what signs and symbols surround them and for what purpose they are placed there. But a person clearly senses their work according to his state. It is just that, given the fact that no one discloses the true purpose of such signs to him, it is natural that a person will not even try to understand such an “obsessive” psychological state he has. He considers such a state to be natural because he has repeatedly experienced it, getting into such institutions» (from AllatRa book). If during the research process it turns out that certain signs (whether they are the working sings or not still needs to be explored) lie at the core of the material world’s structure, then this can change a lot in the methodology of scientific exploration of the world and will allow to move beyond the boundaries of imposed strictly material approach and to understand the primacy of creating nonmaterial world. The world is structured so harmoniously, everything lies on a specific shelf, in its specific place, like a good owner would have it. Who has structured this world in such an inconceivable way? 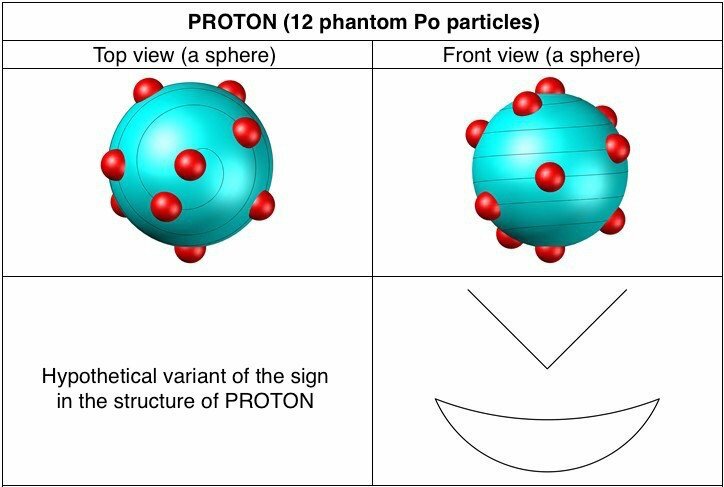 Using the method described in the article «Spiral structure of an ELECTRON according to the knowledge of PRIMORDIAL ALLATRA PHYSICS», the spatial arrangements of phantom Po particles in the elementary particles were defined. 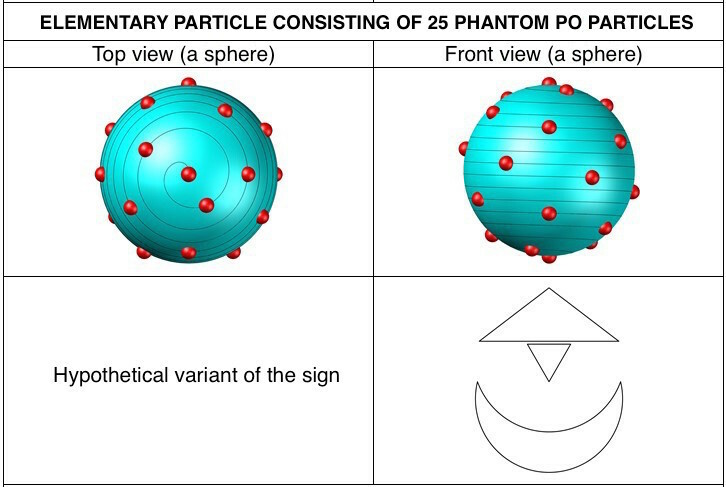 It’s necessary to emphasize the fact that when depicting the signs of the elementary particles that contain a large number of phantom Po particles (25, 33, 39, 47, 60, 72) certain difficulties occur, because there appear many different variants of sings. That is why the signs given in the table 1 are just the first suggestions of the signs and require further clarification. 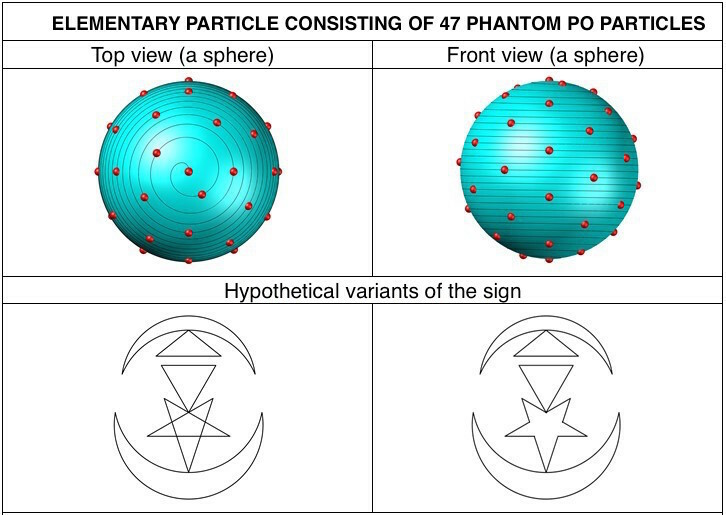 All of the suggested geometry of signs only corresponds to the STATIONARY state of an elementary particle. The dynamics will cause certain changes. 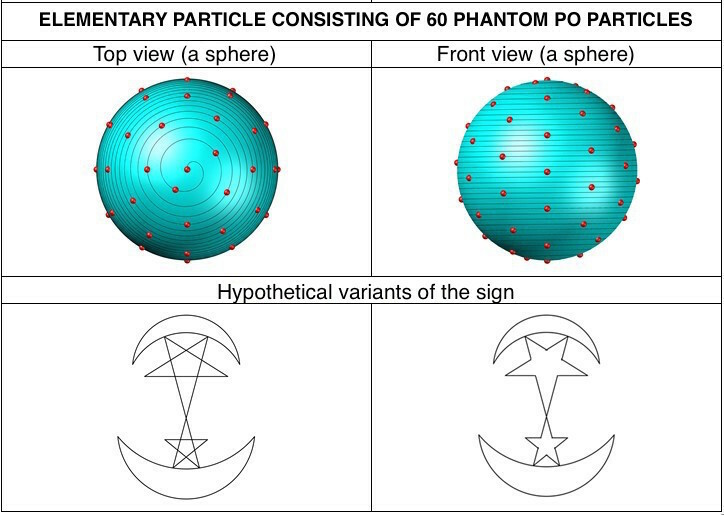 CONCLUSION: in the given article only first steps of the research of the signs are presented. 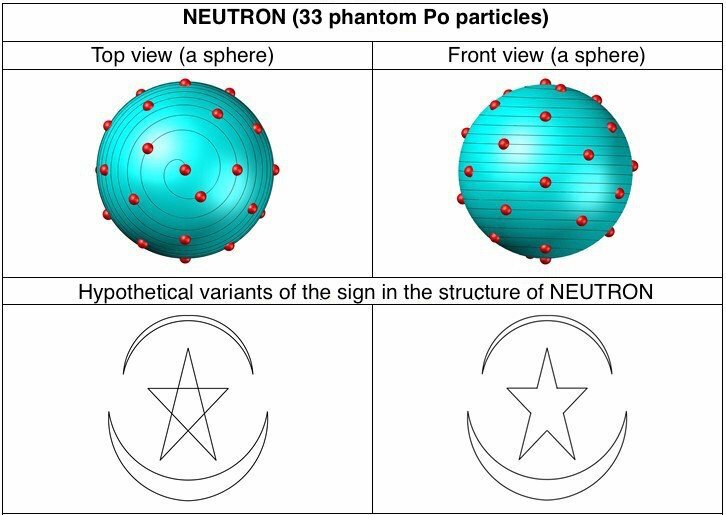 Undoubtedly, a comprehensive study of the fundamental role of signs will allow to deeper understand the multidimensional structure of the global Universe and will give an opportunity to come through scientific approach to the understanding of the one common foundation for all the diversity in the world. 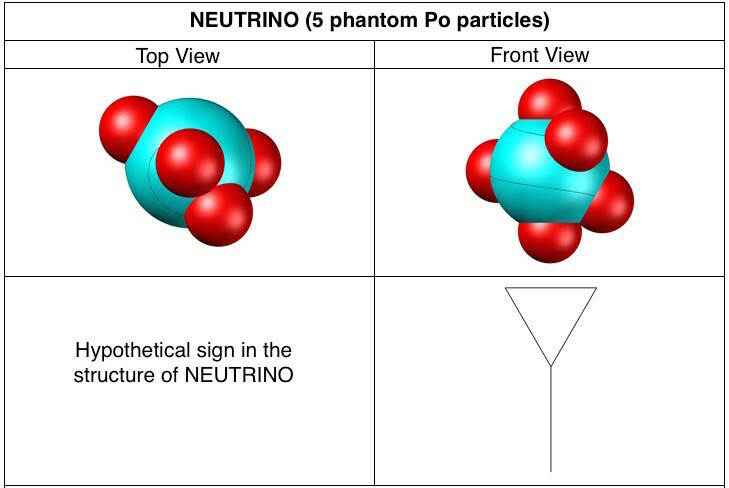 Keywords: working sign, photon, neutrino, proton, electron, elementary particle, PRIMORDIAL ALLATRA PHYSICS, phantom Po particle, spiral structure.